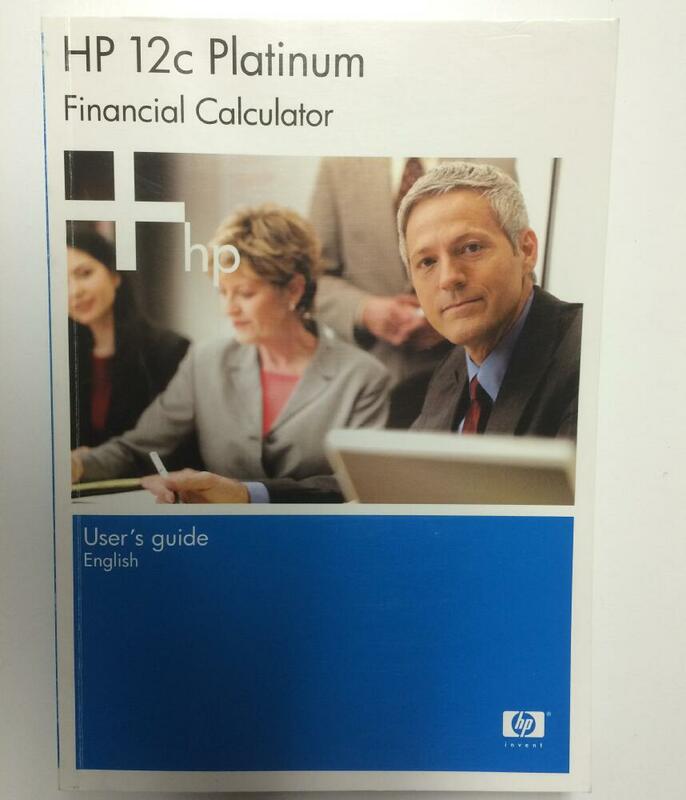 The HP12C Platinum comes with this manual but you may purchase separately if needed. We have carried the various versions of this manual, but currently sell the manual that comes with the 12C Platinum calculator. It covers all the functions of the 12C if that's what you need, as well as the few new features of the 12C Platinum calculators.